Carol and I spent the weekend at the National Maritime Historical Society in Peekskill NY. 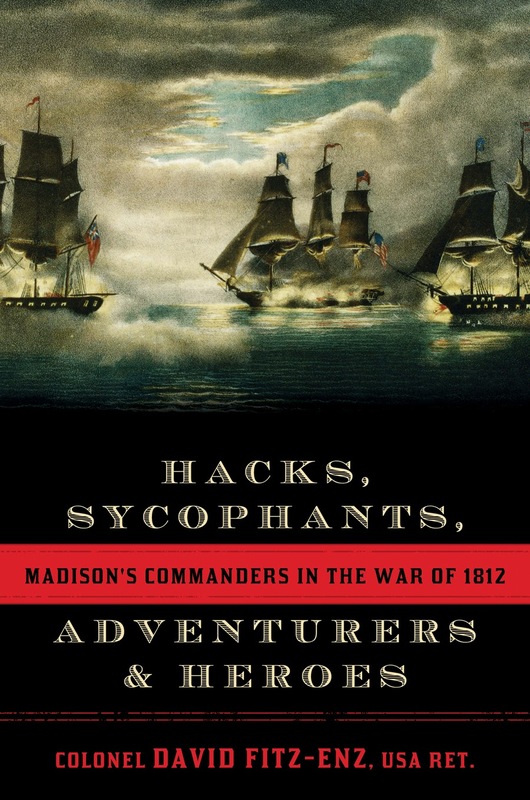 I was the guest speaker and spoke about my latest book, Hacks, Sycophants, Adventurers & Heroes, Madison's commanders in the the War of 1812. We had a great time and met many with the same interests.